​This page is a collection of my concert and portrait photography of musicians. I hope that my passion for music and live performance shines through in these photographs. If it moves even one person to check out these amazing artists it will have been worth the effort. A thing that you see in my pictures is that I was not afraid to fall in love with these people.” - Annie Liebovitz. "Full Steam Ahead," by Barry Goudreau's Engine Room (left and below), features Barry Goudreau (formerly of BOSTON), as well as Brian Maes, Tim Archibald, and "Old" Tony DiPietro. 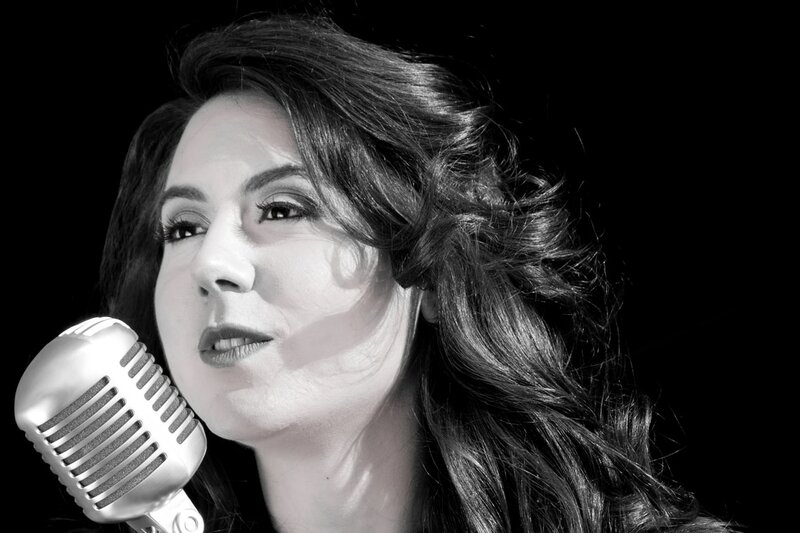 MaryBeth Maes, Joanie Cicatelli, and Terri O'Soro contribute backing vocals on the album. The artwork for the CD includes my photos of the band, as well as the artwork of Paul Carbone. 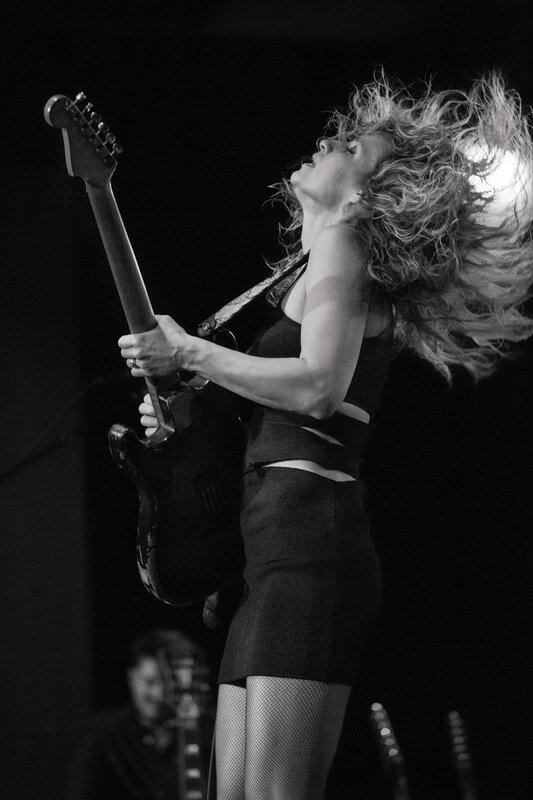 Ana Popovic performs at Tupelo Music Hall, Derry, NH. 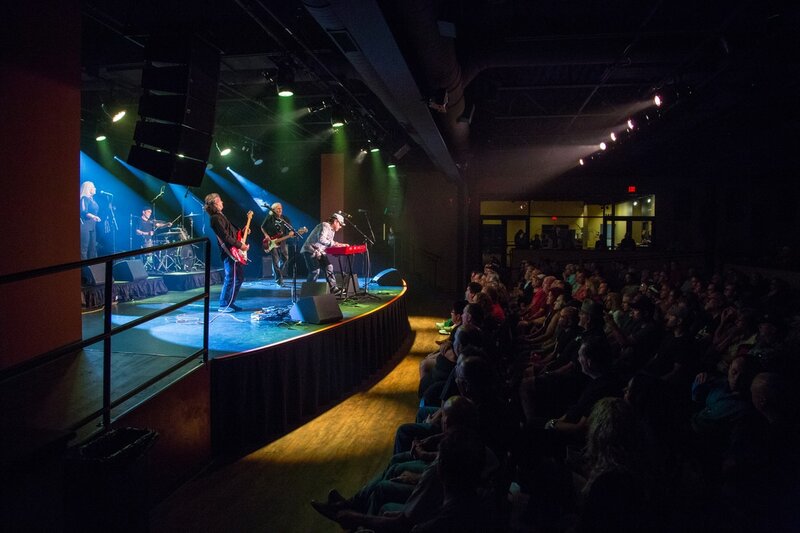 Elliot Easton of the Cars performs in Waterbury, CT.
​Photo of Famous Jane in December 2015 edition. Artist portraits for HIS Purpose EP website and various promotional media. Band photographs in the Full Steam Ahead CD, posters, website and media ads (including the Boston Globe and Metronome Magazine). Various photos for CD package and website. If you are interested in allowing me to shoot your live performance, or if you would like to arrange a band or individual portrait session, please contact me at dryoung300@gmail.com. I am currently only shooting at venues that allow "professional" cameras without a media pass. However, if you are able to arrange for the proper credentials I am interested in shooting at all venues.